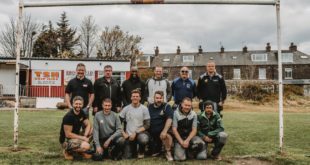 Throughout the whole of 2019, installers purchasing Viessmann Vitodens boilers and Vitocell cylinders will be rewarded with points, which can be used to obtain selected items from Birchwood Price Tools, the leading manufacturer of workwear and site equipment. 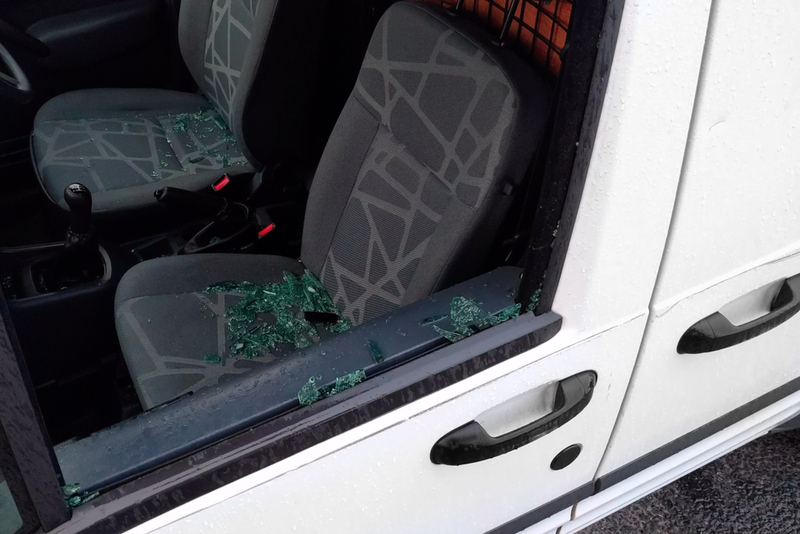 These include van security products and a wide range of professional workwear, safety footwear, and lighting for inspection and servicing work. The new rewards scheme pays out 100 points for every Vitodens 050-W and 100-W boiler purchased; 200 points for the Vitodens 111-W and 200-W models below 60 kW; 300 points for the Vitodens 200-W (80 to 150 kW); and 100 points for Vitocell cylinders. Rewards can be claimed for as little as 100 points for items such as polo shirts and worker fleeces. The most valuable items available free-of-charge under the scheme are a Defender light cannon, worth £569, and a Van Vault slim slider drawer system for storing and protecting power tools, worth £488. 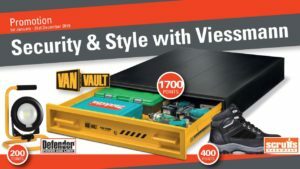 Van-security items also include the Van Vault 2 high-security steel storage box, and a Van Vault roof-tube for the secure transportation and storage of copper, waste, and other pipes. 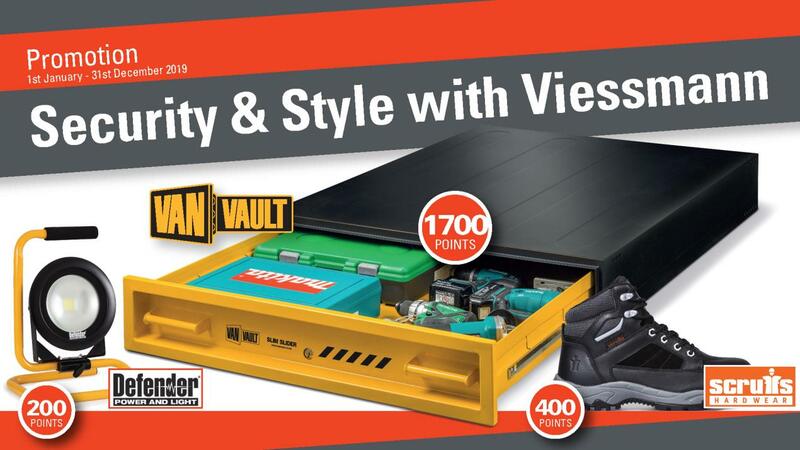 A full list of the items that can be redeemed with points can be found at https://www.viessmann.co.uk/installerpromotion. 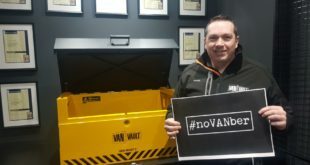 Leading manufacturer puts full weight behind campaign to protect against tool theft.